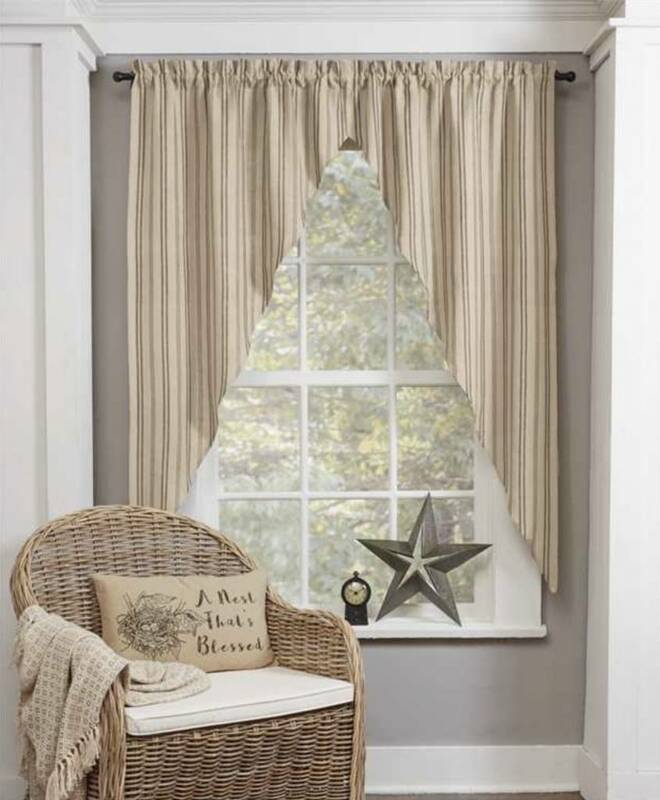 Thank you for choosing to shop with us and considering our Farmhouse & Country Curtains! 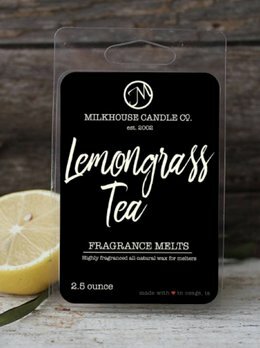 Welcome the earthy uplifting fragrance of the Milkhouse Lemongrass Tea Melt into your home! 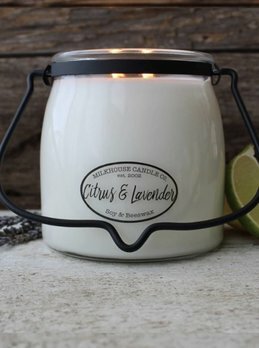 The fresh green notes with hints of Meyer lemons & sweet ginger will fill any room. It won't stick to the sides of most warmers! 100% Paraffin-Free Soy Melt.